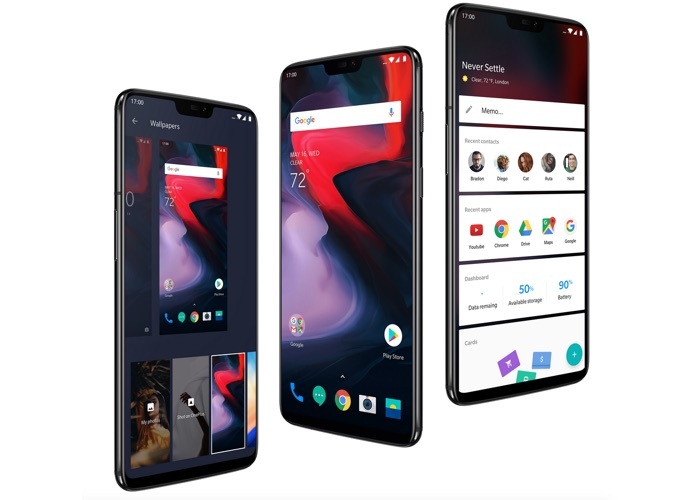 We recently heard about a bootloader bug on the new OnePlus 6 smartphone, OnePlus promised a fix for the issue and now a new OxygenOS 5.1.7 software update has been released. The OxygenOS 5.1.7 software update is now available as an OTA update for the OnePlus 6, the software also fixes some other bugs and has some performance improvements. You can find out more details about the OxygenOS 5.1.7 software update over at OnePlus at the link below.